Looking picture perfect is a must – especially on social media! 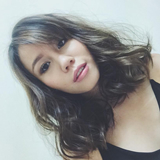 Here’s how to take your selfies to the next level with makeup. If it’s not on Instagram, it’s not official! While your makeup needs to look on point in person, it’s even better to have it ever photo-ready for parties, events, or #selfie sessions! So what does it take to look camera-ready? It’s always good to start from the very beginning just to make sure you get every layer right. Here are simple makeup hacks you should definitely try out – guaranteed not to take up too much time! 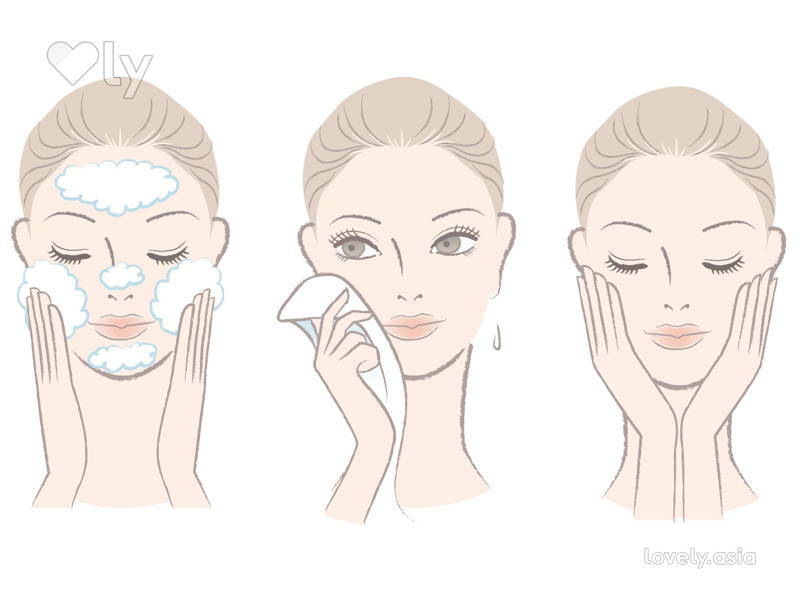 Before applying makeup, give your face a good blotting to remove any excess oil. This ensures a matte finish and prevents you from looking oily in your snaps. Once you’re done blotting, apply high definition primer and foundation. The primer will help your foundation go on smoother, giving you a clearer and more natural complexion. The high definition properties in your primer and foundation ensure a flawless look for the unforgiving camera. Go for bold. Cameras tend to wash your face out so that even bolder eye makeup appears more subtle in pictures. Go for bold, matte makeup for a look that stands out without looking slick. For extra definition, apply false eyelashes. Depending on the occasion of the photo, opt for a lighter look by adding half strips at the ends of your eyes, or try a heavier look by adding full lash strips. This opens up your eyes and makes them appear larger. Even if your natural eyebrows are on fleek, fill them in with eyebrow pencil or powder. As your eyebrows appear more washed out on camera, make sure to apply them a little darker than you would during your usual makeup routine. People tend to forget about the eyebrows in favour of the eye shadow but a good eyebrow really frames the face and defines your look. The same rule for boldness applies for lip looks. If you’re usually too shy to try out bolder colours, a photo shoot is the time to go for it! As people tend to look paler in pictures, amp up your look with a bolder colour. Remember to line your lips for better definition and cleaner application. If you’re a lip liner virgin, check out our article on how to use lip liners. Also don’t forget to keep your pearly whites, white! 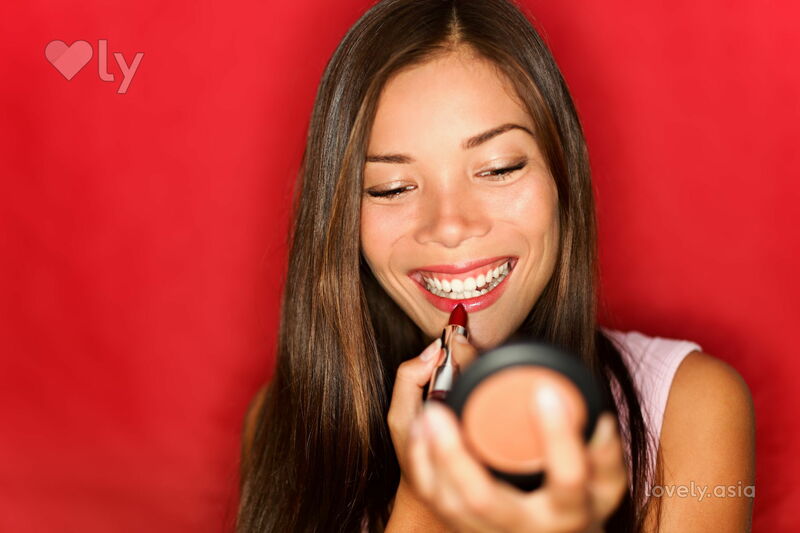 A bolder lip colour highlights your teeth, so it’s important that they’re white and bright. Choose a colour that’s one or two shades darker than your skin colour and blend that into the hollow below your cheekbones and on your jawline. 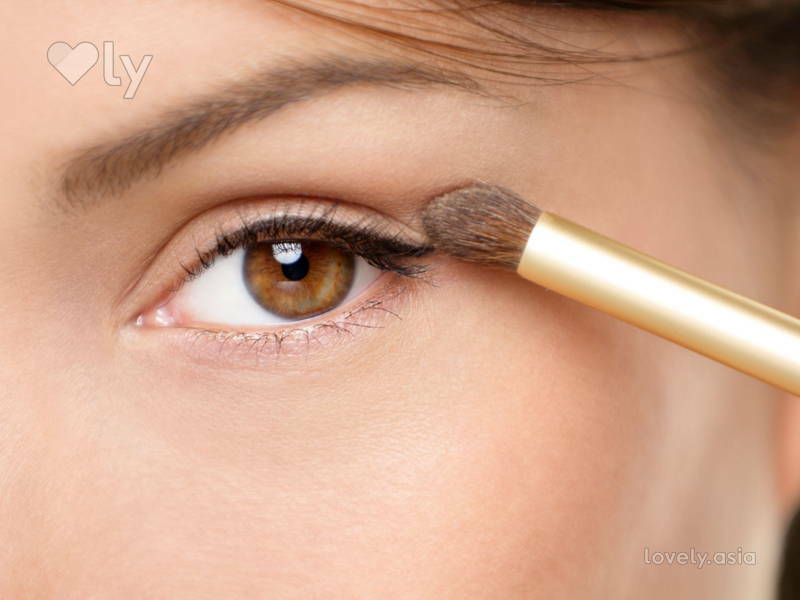 Then, use a highlighter to highlight your brow bone, nose bridge, and cupid’s bow. Once you’re done with your full makeup look, set your makeup with a translucent powder to ensure staying power and a finished, matte look. Finally, take a selfie test under natural light to see what your makeup looks like and touch up with makeup wherever needed. Then voilà, you’re good to go!